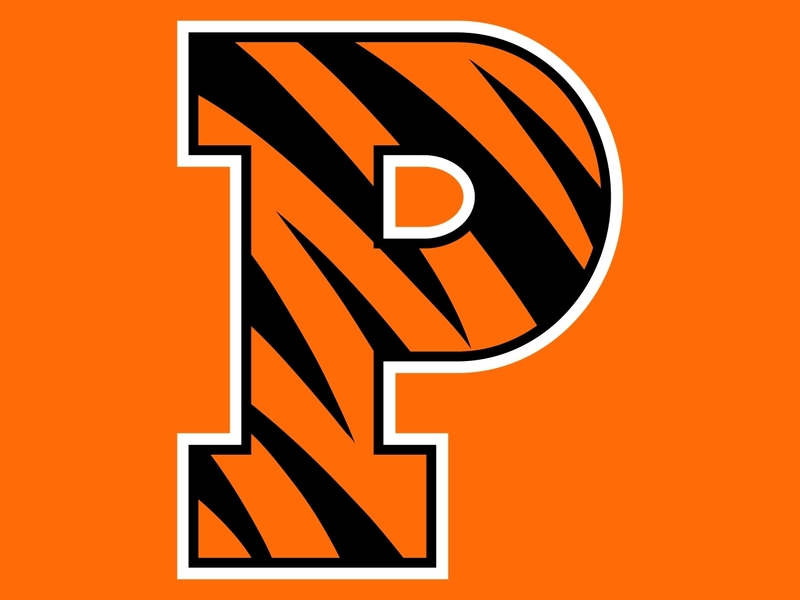 Today on the BobcatsHockeyBlog we look at our projected 5th place ECAC finisher, the Princeton Tigers who are coming off an 7th place finish in the ECAC a season ago. After winning nine games combined between the 2014-15 and 2015-16 seasons, Princeton broke through with a 15 win season last year under third year coach Ron Fogarty. Now in his 4th season at the helm, Fogarty has a team ready to compete for a 1st round bye in the ECAC playoffs. The Tigers return their top nine scorers from a year ago which is something no team in the ECAC can say. There is a lot of optimism in New Jersey for the first time since the Guy Gadowsky era. Led by preseason All-ECAC 1st team selection Max Veronneau, Princeton returns 92 of 103 goals (89%) from a season ago. Also joining Veronneau are Ryan Kuffner (36 points), Jackson Cressey (33 points), David Hallisey (30 points) and Eric Robinson (21 points) as the top forwards returning. This will be a tough team to play against as they have the ability to roll out three lines that can score. The expectation is that this offense will be better than the one a season ago and be one of the higher scoring teams in the ECAC this season. Four starting defenseman return with Josh Teves, Derek Topatigh, Joe Grabowski and Matt Nelson so at least two defenseman will be freshman this season. Teves had 25 points from the blue line and was the teams 5th leading scorer. Defense has to be a focus for the Tigers as they gave up 111 goals a year ago. That won't cut this season if they have big hopes of a deep ECAC playoff run. Freshman Mark Paolini is one to watch as he had 57 points in 50 games as a defenseman in the OJHL a season ago. 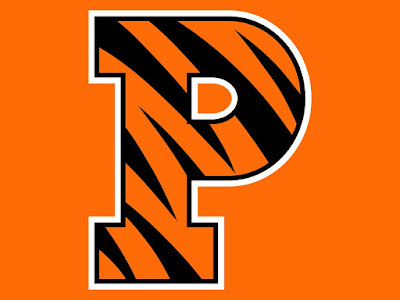 Princeton is going to have to replace four year starter Colton Phinney who departs after graduating. Senior goaltender Ben Halford has ten games of experience for Princeton the highlight a 43 save performance in a 3-1 win against a ranked Bemidji State team on the road last year. He will have competition from junior Austin Shaw (one appearance) and freshman Ryan Ferland. This is probably the Tigers biggest weakness on the team but if they find a consistent goaltender then watch out. This should be without a doubt the best season of the Ron Fogarty era who after four years has put together a quality team worthy of being taken seriously in the ECAC. This team should score in bunches but in order to make a deep playoff run or even get into the ECAC top four they will need defensive improvement and the goal-tending situation to settle itself out.